Writing Courses – are they worth it? How do I stop my romances becoming predictable? The Wednesday Writing Spot. Story Arcs – What are they? Friday Class (Kinson Community Centre, Bournemouth) 10.00 am-12.00 midday. Please email Della via this website to book or for further information. Monday Evening (Gillingham, Dorset) 7.00 pm-9.00 pm. Wednesday 27 February 2019. How to Win a Short Story Writing Competition (Andover Museum) 11.00 am till 4.00 pm. Please email Della via this website for details. Please email Della for details. Please email Della via this website for further information. 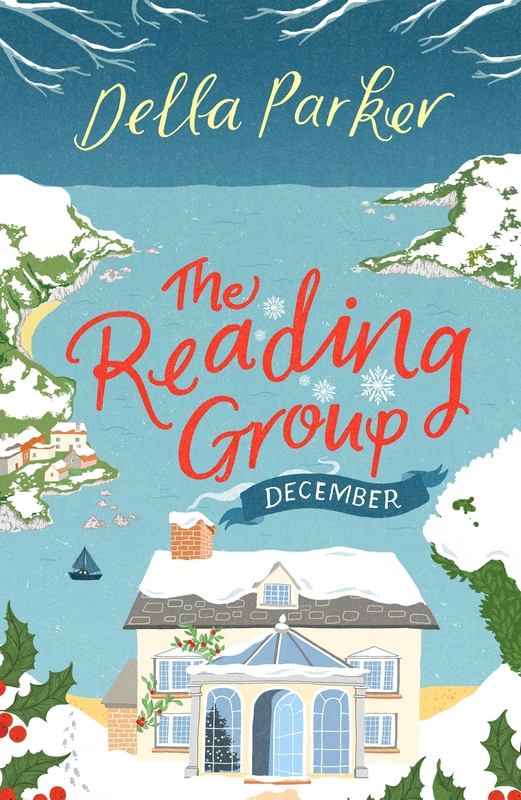 Meet The Reading Group. FREE SHORT STORY! 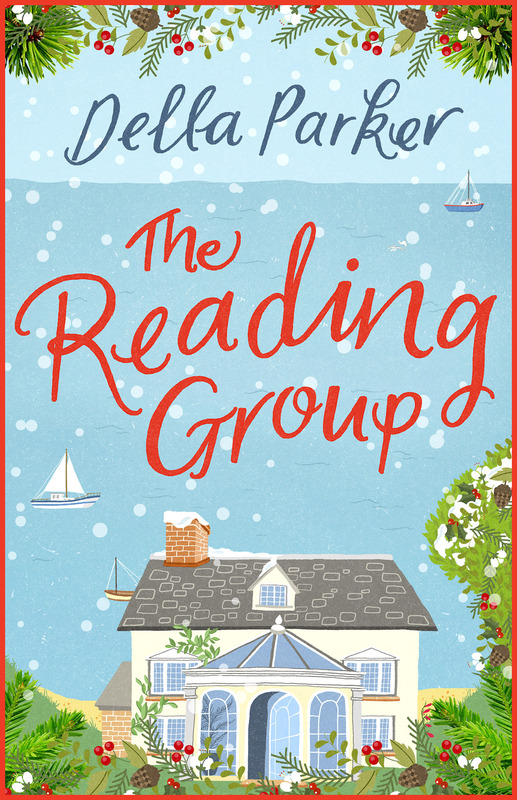 The Reading Group – the novel! How do I become a full time writer? I want to give up my day job. Four Reasons We Don’t Write – and What to Do About Them!